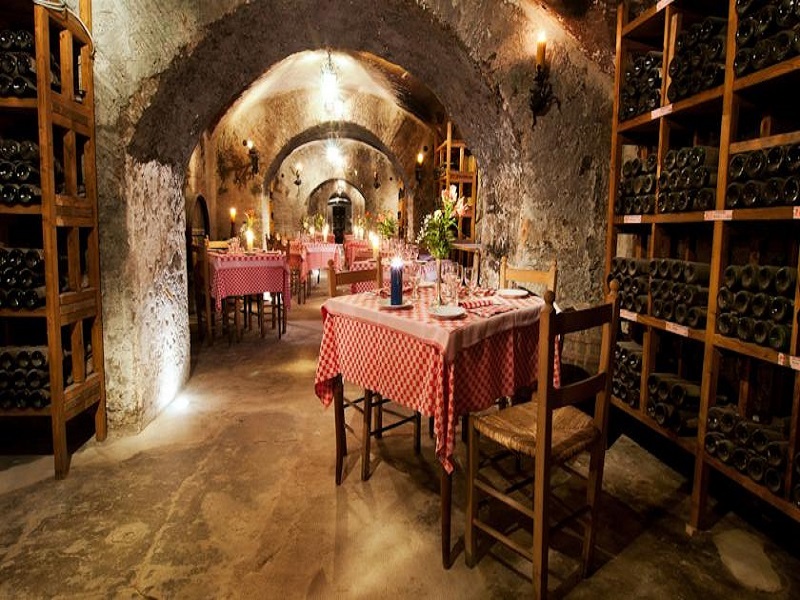 The historic capital of Italy, remains a firm favourite with tourists for a great city break who love the blend of ancient and modern attractions, not to mention the irresistible food found here, from fresh pizza to gelato. 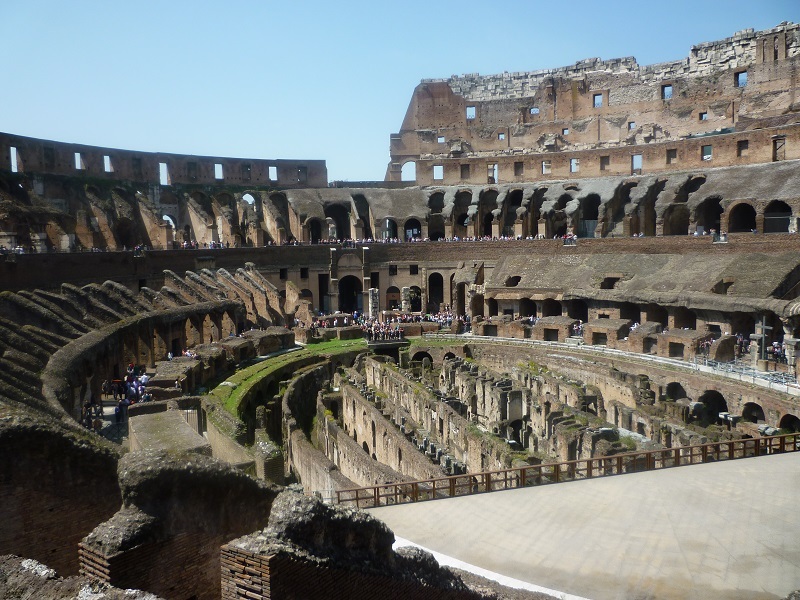 A haven of Roman remains, you will be overwhelmed by the impressive Colosseum, whilst buildings such as the Pantheon and Castel Sant’Angelo are also must-sees when you visit. 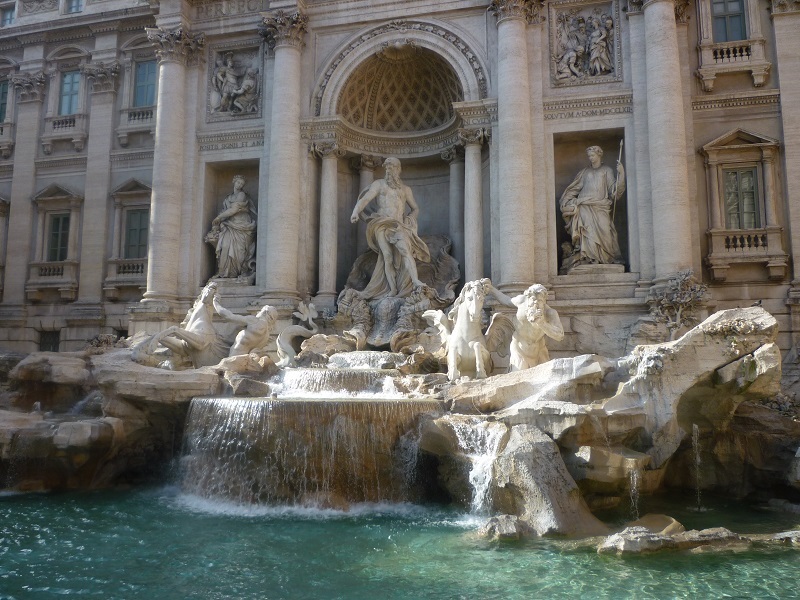 And don't forget to make a wish by throwing a coin into the Trevi Fountain! 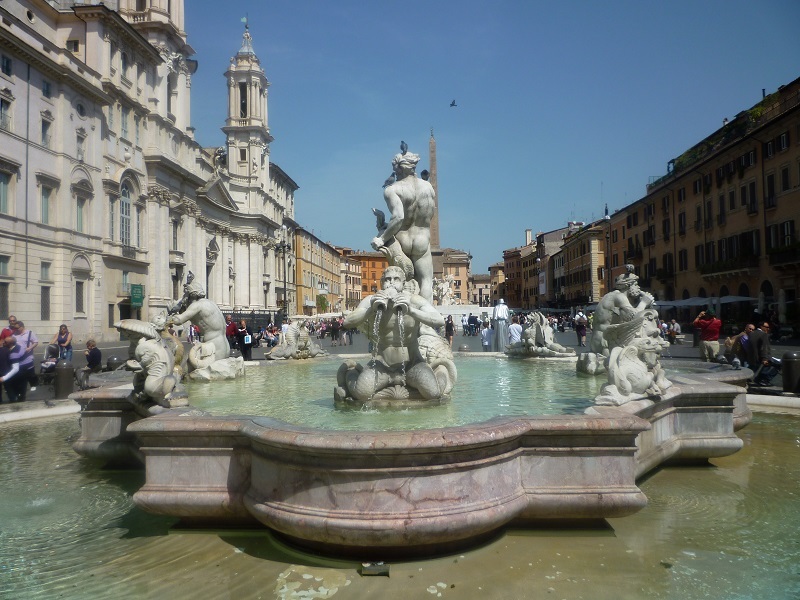 If you're more into modern culture then you'll love seeing the MAXXI Museum, buying local art in Piazza Navona and shopping 'til you drop in the markets and boutiques. 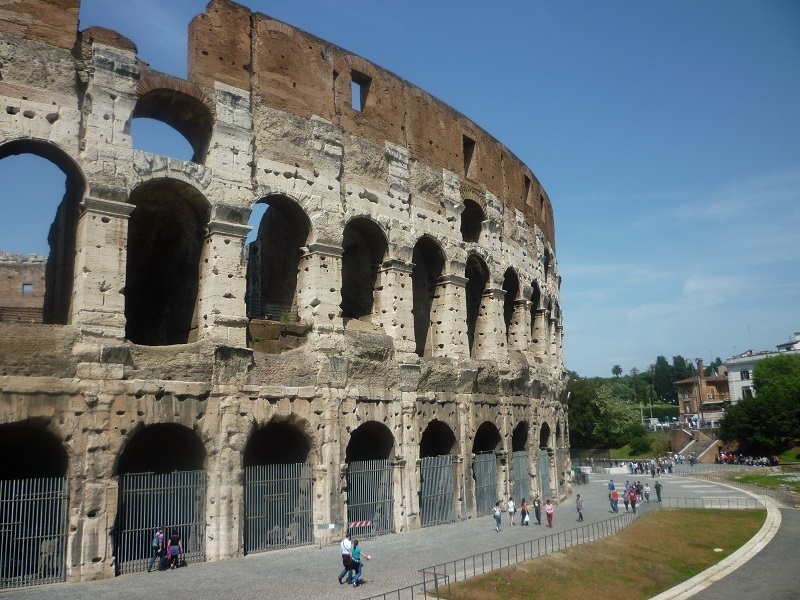 Why take a Rome city break? 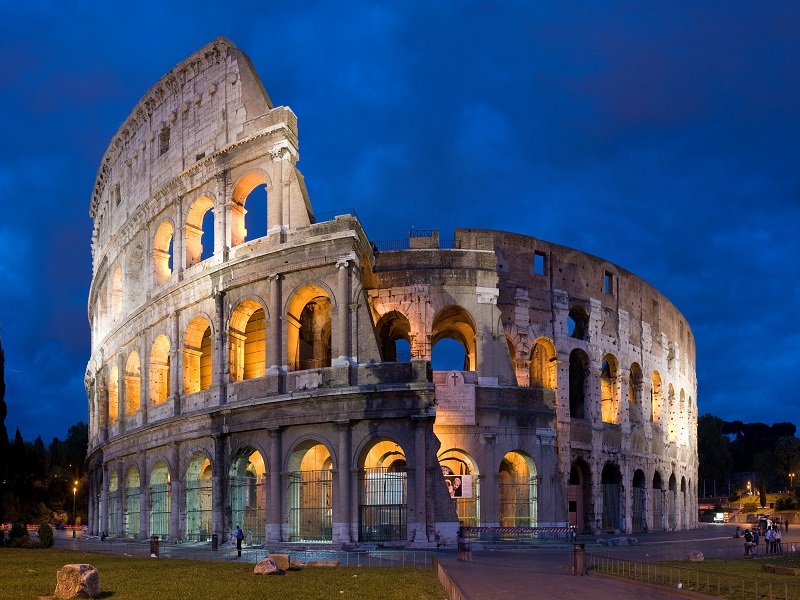 A city break to Rome offers a great holiday experience and is one of the must-see cities in the world. 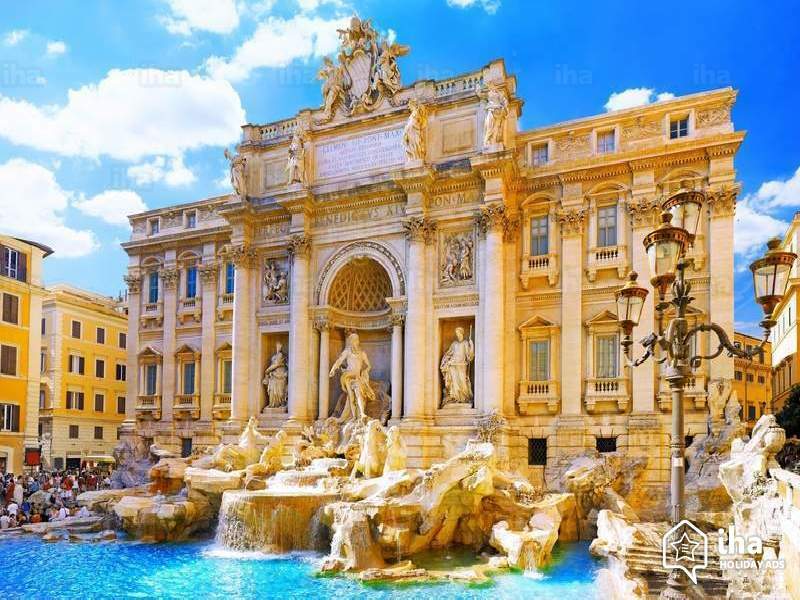 visit the holy Vatican City, home of the current Pope, and the awe-inspiring Trevi Fountain. 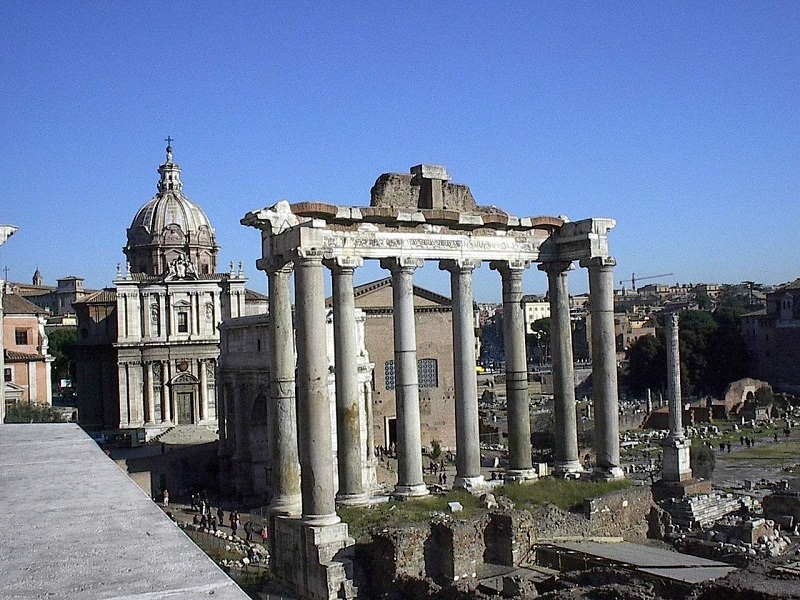 Who should go to Rome? Around every corner, there's further evidence of Rome's rich history: grand buildings line the street; elaborate statues take pride of place in flower-filled piazzas; and archaeological sites are preserved for all to see. No Rome city break would be complete without a visit to Vatican City, the smallest independent state in the world. Definitely one of the most popular of attractions in Rome, and a must-see for most visitors, it's worth planning some time into your Rome itinerary to ensure you'll get to experience the Vatican's magnificent sights first-hand. Take the time to wander through the fascinating museums; marvel at the spectacular ceiling of the Sistine chapel; and admire the intricate details of St. Peter's Basilica. 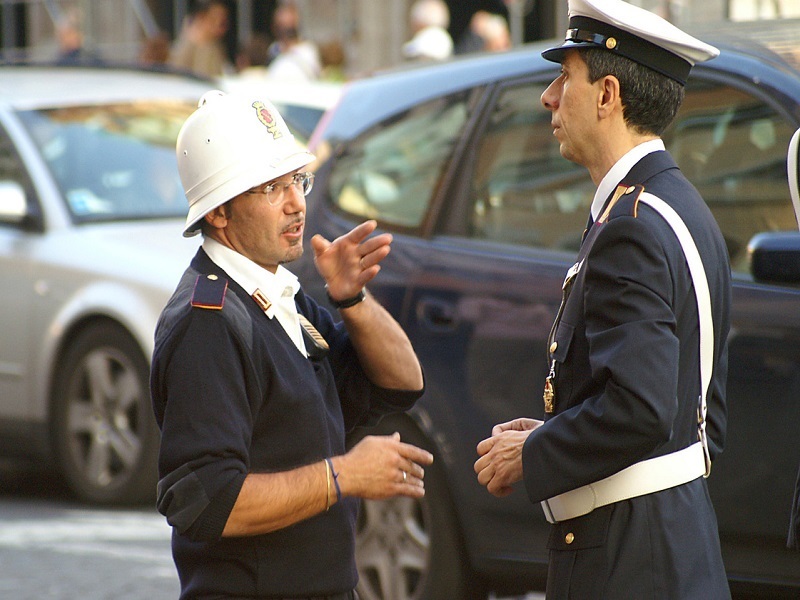 Break up the sightseeing on your weekend break in Rome with a spot of shopping. Moments away from the Piazza di Spagna, Via Veneto is one of the most elegant streets in Rome and is where you'll find designer boutiques and gourmet restaurants. Those looking to relax a bit more on their Rome city break should head to one of the city's many cafés, where you can sit back with an Italian espresso and enjoy Rome's bustling atmosphere. 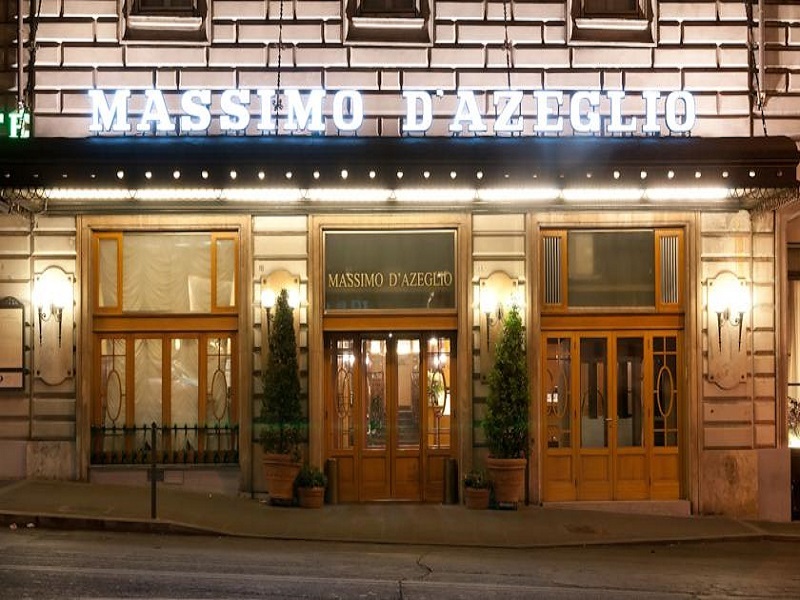 At the centre of everything, The Hotel Massimo D'Azeglio is close to everything: history, culture and able to satisfy our demanding customers. 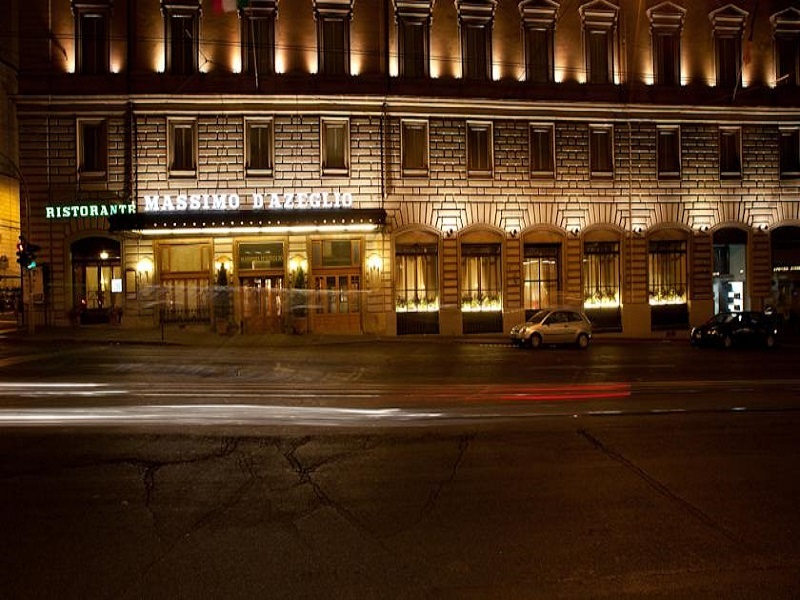 In the heart of Rome, is behind the Termini Station where you can go on foot or by public transport. If you wish to make just few steps back in time? 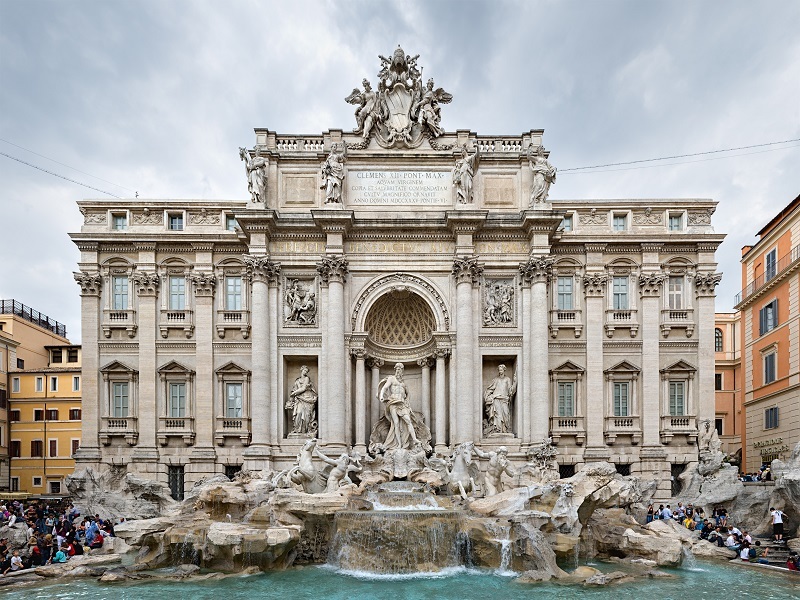 Within minutes, six to the National Museum Romano, the Basilica of Santa Maria Maggiore, the Coliseum, the Trevi Fountain, Roman Forum and at the Opera Theatre. 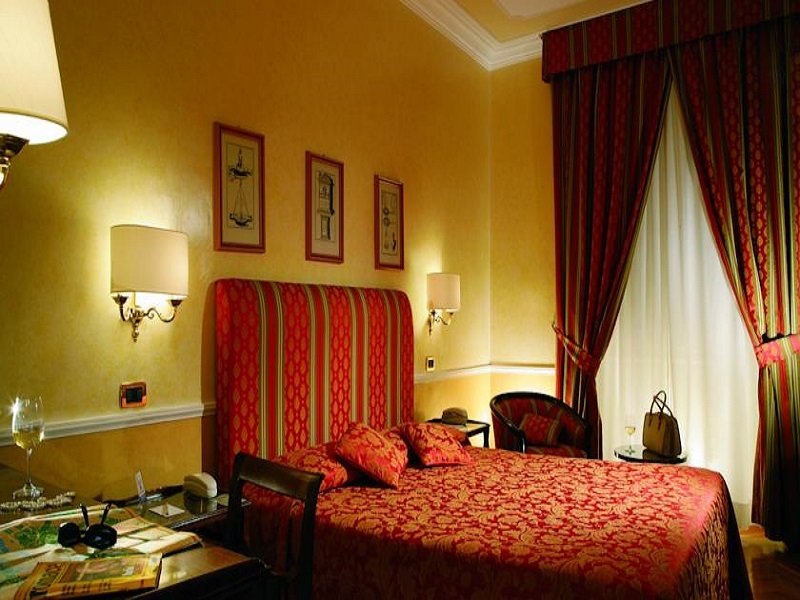 Since the end of 19th century, the hotel has welcomed guests in a classic setting and has preserved the original “Fin de Siecle” ambience and style.